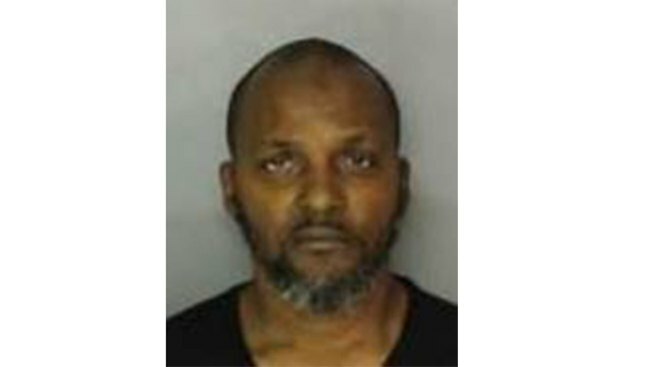 Police have arrested a Newark man for shooting himself Friday evening. Abdul Q. Livingston was arrested Sunday, police said. The 52-year-old was charged with unlawful possession of a weapon. Officers responded to University Hospital at around 9:45 p.m. on a call of a man with a non-life threatening gunshot wound, authorities said. Livingston initially told police that he was shot near 6th Street and 7th Avenue in Newark. Detectives determined that he accidentally shot himself near North 3rd and Hamilton Streets upon further investigation, police said.